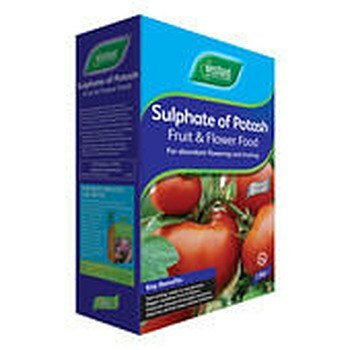 Sulphate of Potash has a very high potassium content. This makes it ideal for encouraging strong flower and fruit development. It also helps to ripen and strengthen plants ensuring they can defend against pest, disease and weather damage.